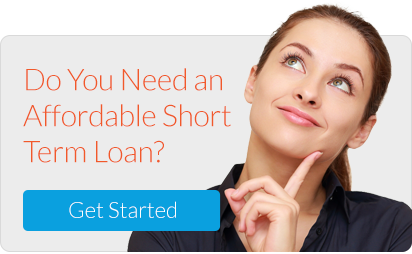 Provide Short-term Loans for Real Estate Investors. Earn 8-29% on an insured hard asset. We have helped fund many property purchases throughout Arizona, California and Texas. Below are just a small cross section of the kind of properties and amounts of funding that we have secured for our clients. If you need funds to purchase a property then give us a quick call to discuss your situation and your project. We can provide you with an answer over the phone with no obligation or pre-paid fees in advance. If we can help, we will!